Rare offering in Studio City/Woodbridge Park! Put your own designer touch on the kitchen and you'll have one of the best two bedroom units in the complex! 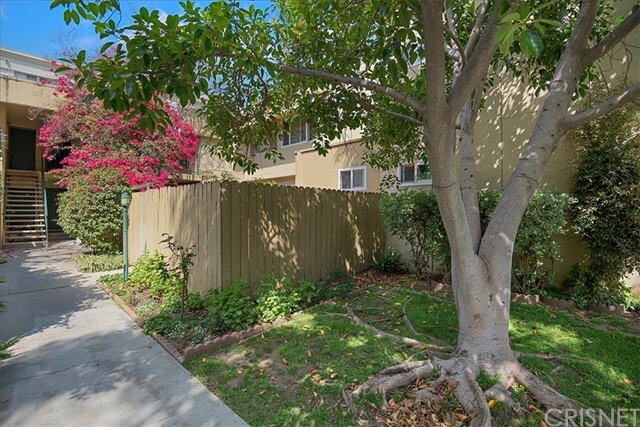 Adjacent to the L.A. River and surrounded by mature trees which are viewable from every window, this spacious end unit townhome features wood floors, remodeled bathrooms, in-unit laundry and plenty of storage! The kitchen is fully equipped with stainless steel/black appliances and opens to a dinette area with a balcony that overlooks the L.A. River and greenery beyond. Float your weekends away at the sparkling pool! 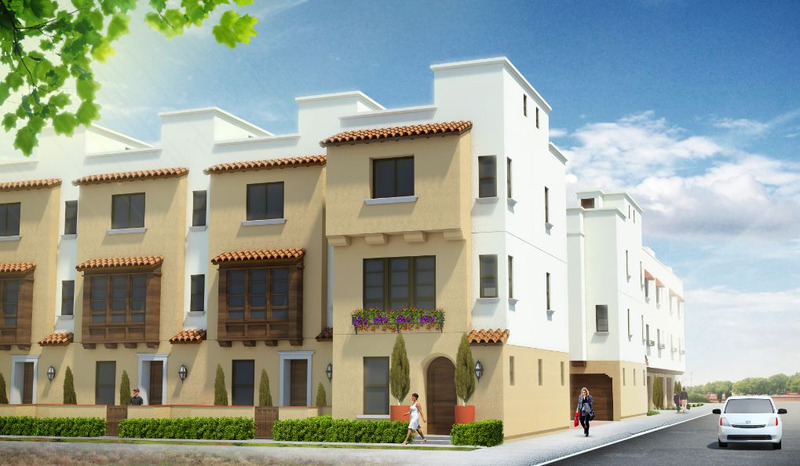 This gated, pet friendly complex has plenty of guest parking and this unit includes two assigned parking spots. Amazing location! Close to Tujunga Village, Burbank Studios, Universal Studios and easy freeway access to take you into Downtown and Hollywood. Directions: From Ventura Blvd., take Vineland north and turn left onto Aqua Vista. The property is on the south (left) side of the street.